This is a very interesting question. I feel like when people ask me this question, it reminds me of the chores I used to hate doing when I was a kid (like making my bed). 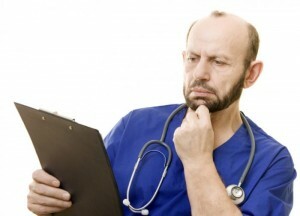 What Does the Doctor of SEO Prescribe for Your Site? However, just like doing you chores or maintaining maintenance on your car, there is a certain level of SEO that needs to be done on your site. And the answer is rather simple. With all this in mind, SEO is just one good methodology to a well rounded online marketing plan from an online marketer. That’s what you need in conjunction with SEO. Search Engine Optimization alone is not a cure-all, is a supplement to great content, awesome user interaction, and a great product niche or service that you can tell the world about. So yes, there is a consistent amount of plate spinning involved with SEO, and when you ask yourself, “how often do I need to do it”, then it’s kind of like when I was a kid and didn’t want to make my bed or clean my room. 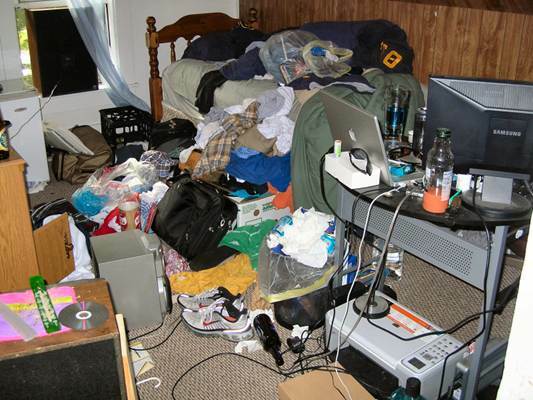 I mean I hated cleaning my room, but if I did a little bit everyday then I wouldn’t have to worry about having a bedroom that looked like a struggling college novel writer’s dorm room. Which would be basically bad for my health (my site) and bad for visitors (like Google). Don’t let your website turnout like this visually to the digital world. Therefore with just a little bit everyday, a little SEO can go a long way. And if you truly don’t have the time to put the love and attention that your website(s) need, then get an online marketing plan of action that can help you take care of the daily activities needed.